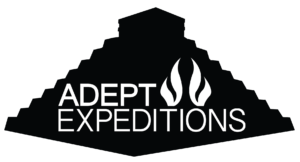 If you’ve been following us for some time now, you will already know that the Adept Expeditions movement is a way for you to not just like, comment, and share some of history’s most spellbinding ancient mysteries – but actually experience them in the flesh! 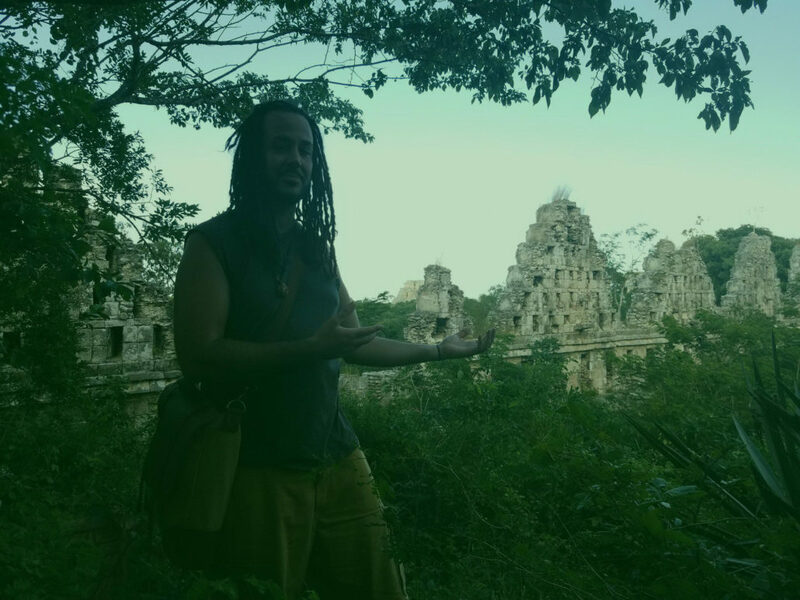 You’ve seen the countless of ancient ruins posted across the internet, but have you ever wondered what it feels like to actually connect with the ancient sacred sites and experience the mysteries for yourself? 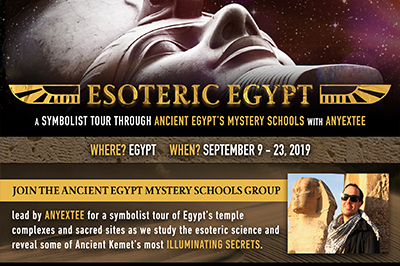 Have you always wanted to travel to culturally rich destinations to investigate the remnants of these ancient ruins – but never had the chance? 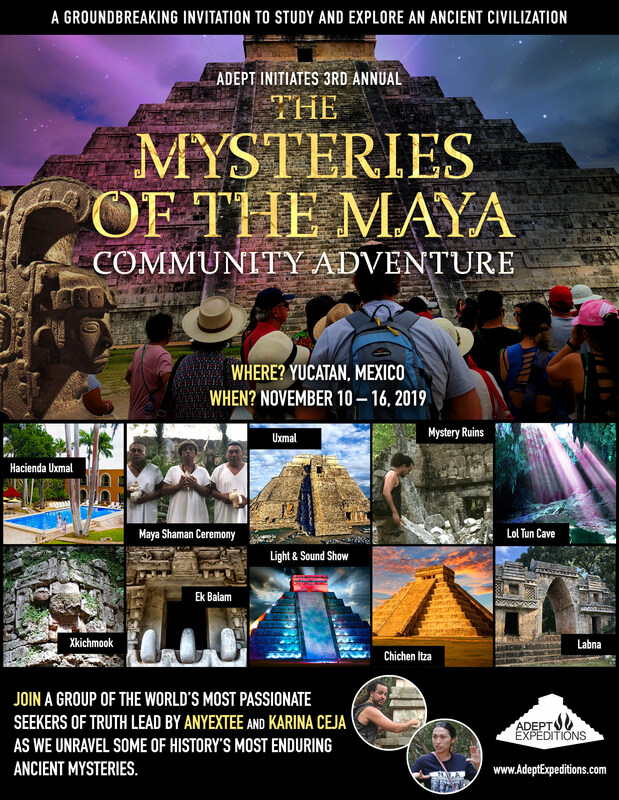 If you are feeling called to climb pyramids, interact with temples and study the symbols left behind by the mysterious Mayan civilization, or even if you are just up for joining an esoteric expedition that will expand your consciousness… then read on, this trip is for you! 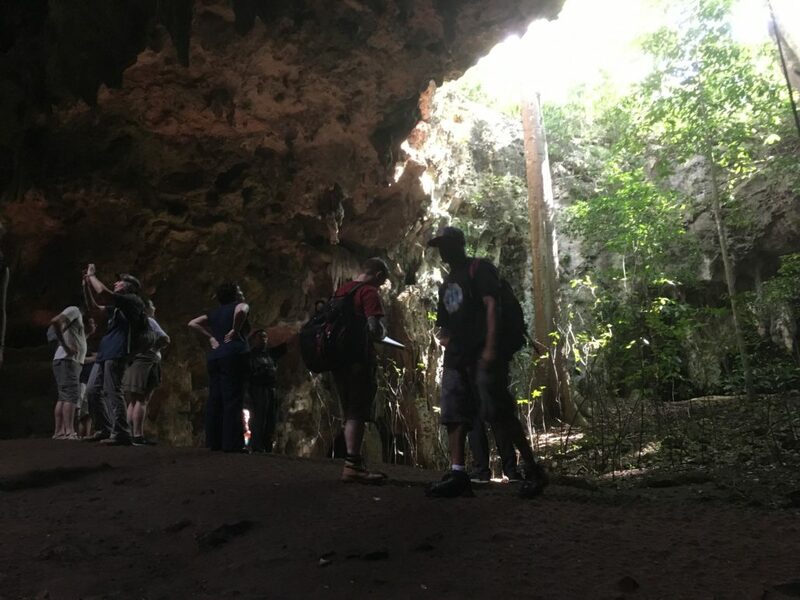 Our signature community adventure & study trip is back by popular demand! 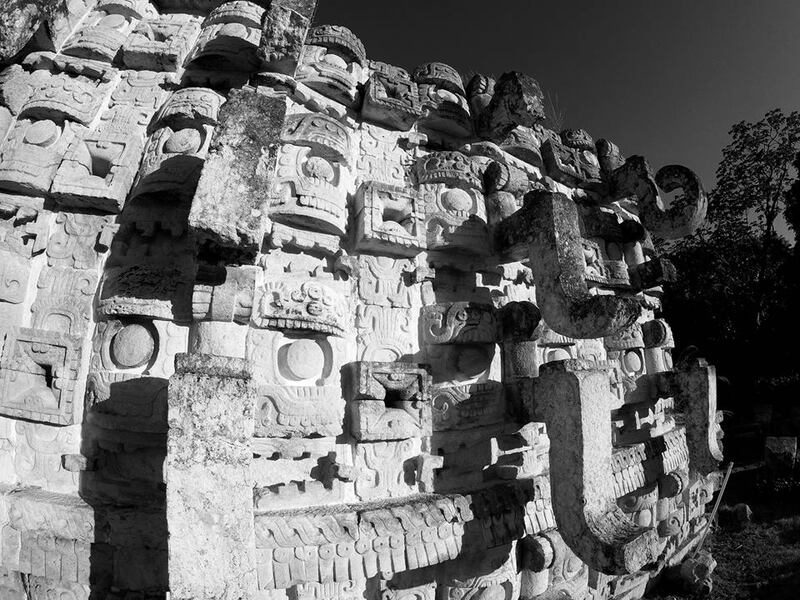 Now is the time to discover yourself in the heart of the Yucatán investigating the ruins and deepening your understanding for the indigenous traditions. 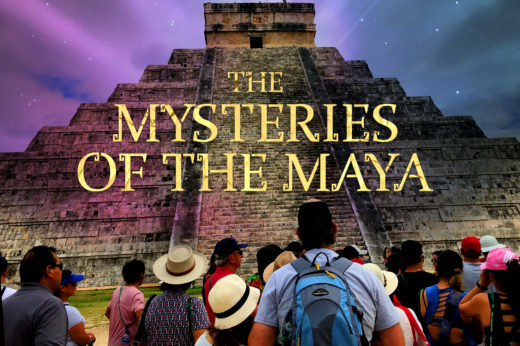 Together, we’ll explore some of the mysteries that resonate with us the most: The Mysteries of the Maya. 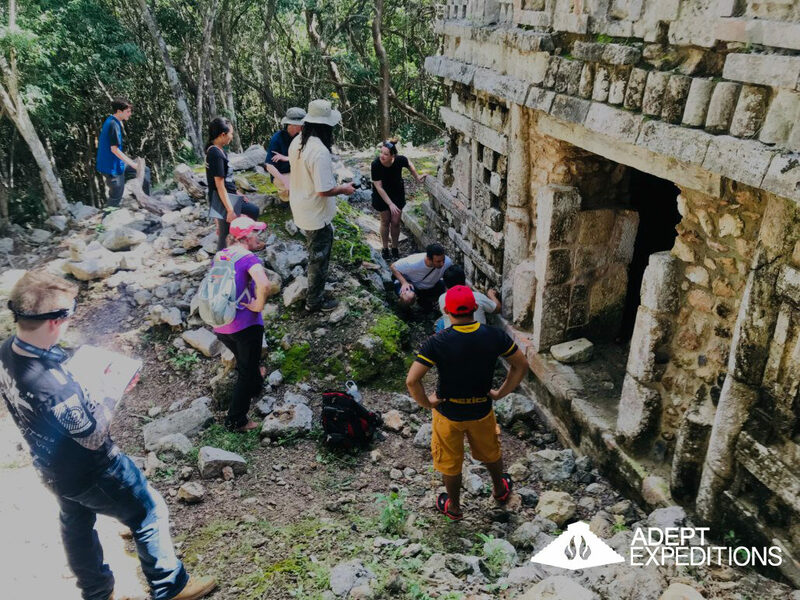 We’re Not Just Observing Mayan Ruins For A Study Trip – But A Groundbreaking ADEPT EXPEDITION That You’ll Be A Crucial Part Of! 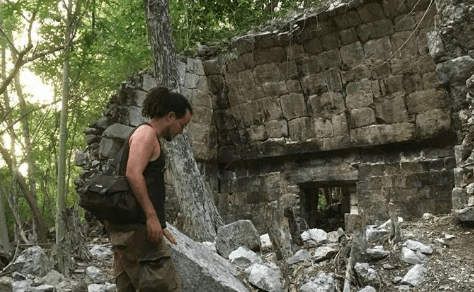 We’re Traveling Off The Beaten Path to Investigate Hidden Ruins Few People Have Seen! 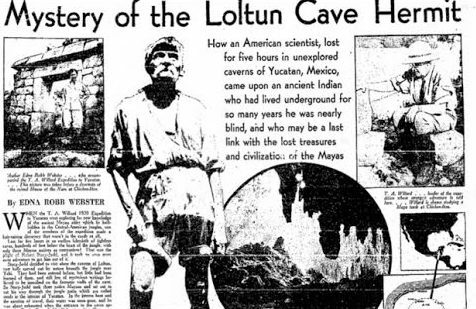 But We’re Also Descending Down Into A Cave System To Raise The Vibration From Deep Below The Surface! 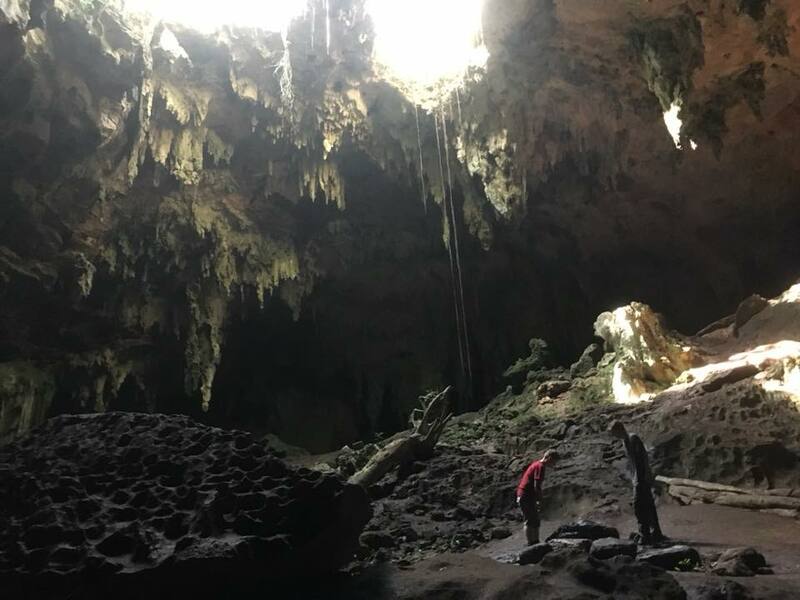 Through penetrating the underworld the vestiges of shamanic rituals and archeological artifacts are discovered thus providing us with insights into the ancient way of life. 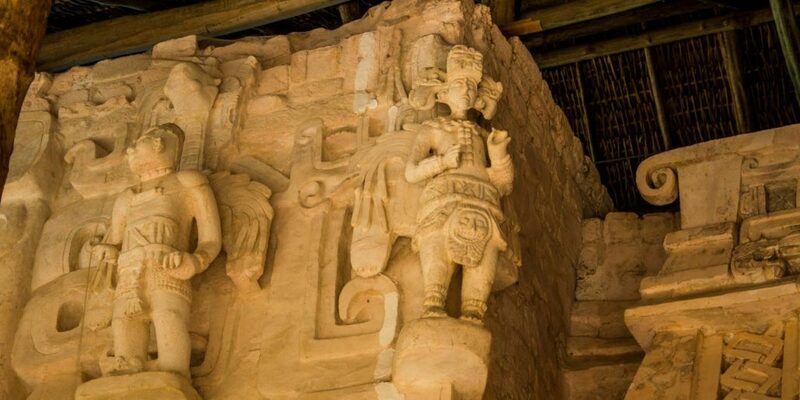 Inside the cave’s chambers you will see wall carvings and discover ancient paintings. 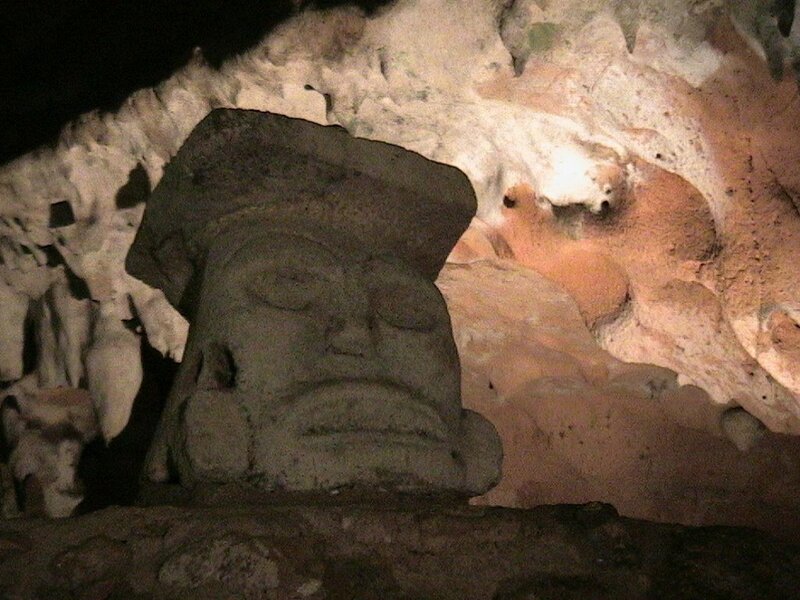 You will get a chance to see the so-called Olmec head. 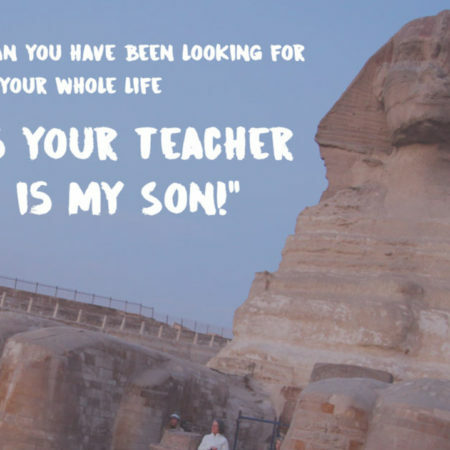 What else will we find on this trip? What conclusions will we come to? 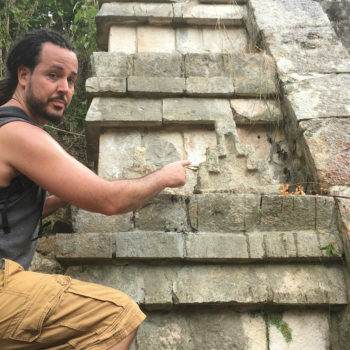 As metaphysical masters of time and space, the Maya intentionally encoded their high wisdom in stone, leaving behind enduring geometric messages that still call out for our attention today. 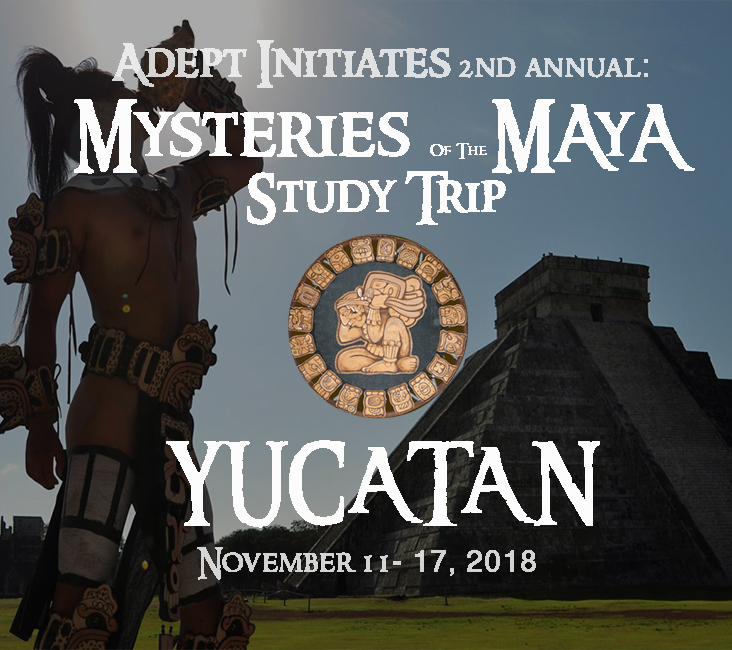 One of our main focuses on the Mysteries of the Maya expedition will be studying their glyphs and identifying the repeating patterns and symbols we see appearing over and over again in Mayan art and architecture. 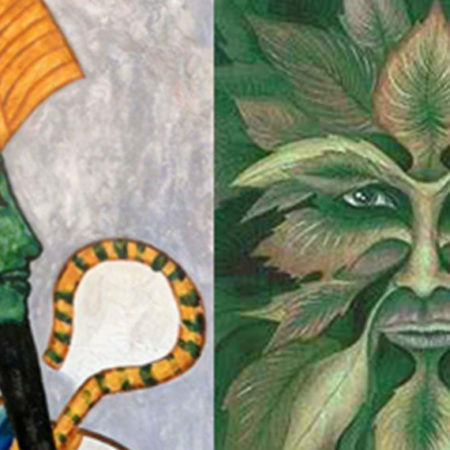 Was there a basic “spiritual” or “metaphysical” message that the Maya and their ancestors sought to convey in their art, architecture and symbolism? If so, what was this message? 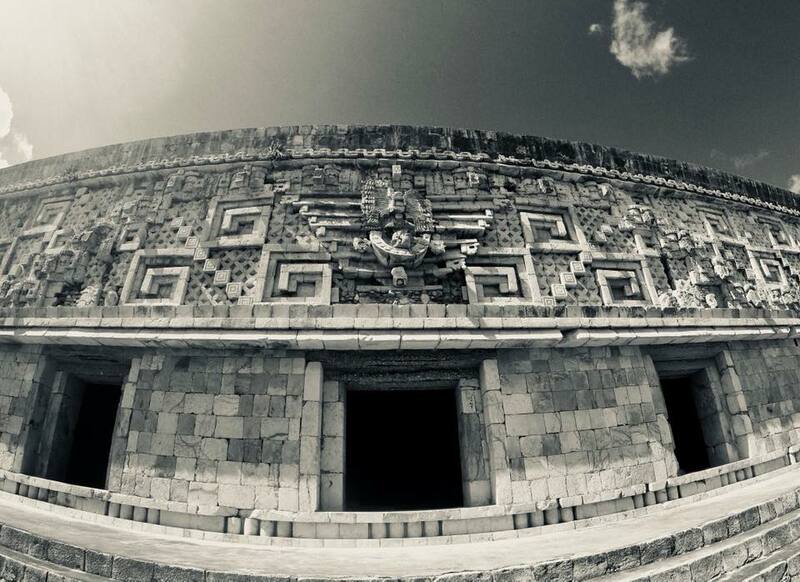 Why is that we find details in Mayan architecture symbolizing the harmonizing, uniting, reconciling and balancing of opposites? 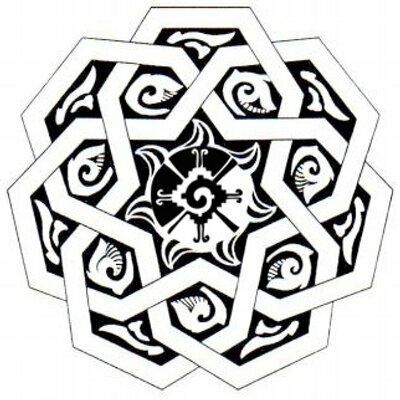 If understood, could the secret knowledge held inside the glyphs be used to deepen our own spiritual experiences? 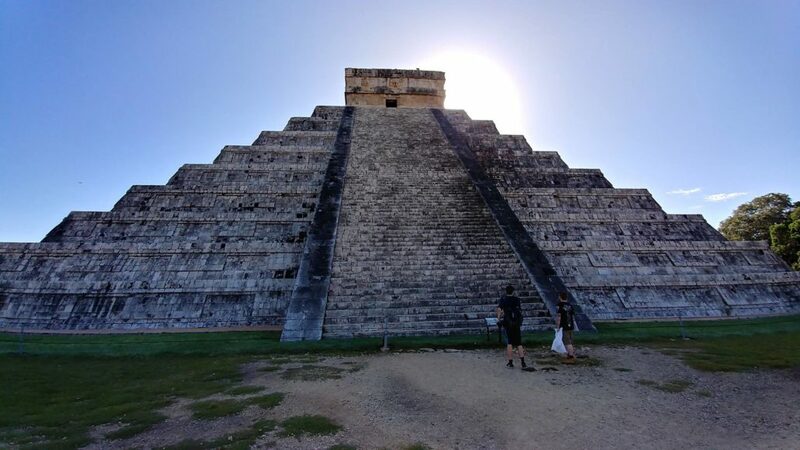 Can the Maya’s sacred art and architecture lead us to learning more about harnessing subtle earth energies, magnetism, frequencies and acoustics? 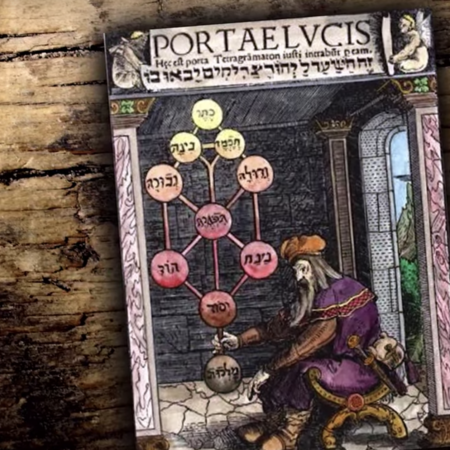 You’ll explore the answers with some of the most passionate members of the Adept Initiates community. And You’ll have our team’s widely traveled tour leaders and passionate speakers, Karina Ceja and Anyextee right by your side! 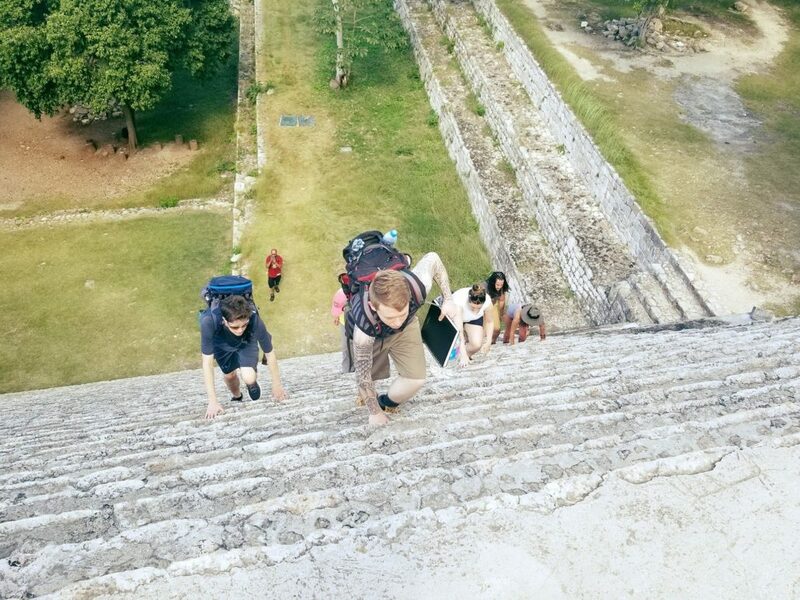 By the Time this Week-Long Journey is over…You’ll Develop A Deeper Understanding For The Mysteries of the Maya. Transfer from Mérida International Airport to hotel on arrival date. Transport also included from hotel to airport on return date. Capacity for this event is limited, so seize this opportunity to take your learning experiences to the next level! Reserve your spot now by clicking here!